Why Do I Need Teeth Removed [for My Braces]? Dental braces are more popular than ever. Adults of all ages are joining the ranks of junior high and high school kids to have their teeth aligned. Sometimes, however, during the braces period of correcting teeth alignment, a tooth will have to be removed. Here are some of the reasons why. Shifting Teeth Crowd One Out. As patients wearing braces know, Invisalign TN is a great way to reorganize teeth to get them in healthier and more attractive position. Invisalign Nashville area patients are wearing braces to correct many alignment issues. Sometimes, however, teeth removal becomes necessary as the alignment process begins to impact the mouth. Orthodontists may have to remove one or more teeth as a patient’s braces do their work to straighten and align most teeth in the mouth. Any Invisalign orthodontist understands the need to remove one or more teeth at times to facilitate the braces process. 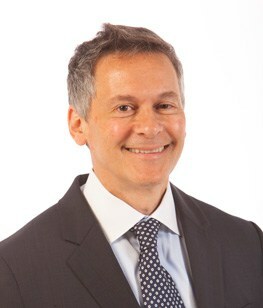 Dr. Joel Gluck is one of those experienced in this field who can help to redefine a person’s teeth by occasionally removing one. A Hidden or Retracted Tooth Moves. Orthodontists often have to remove a tooth from a patient with braces due to a change in a tooth’s position that is not compatible with the plan of treatment for dental alignment. Sometimes a tooth that had emerged only partially or was still buried in the gum comes out completely and interferes with the braces’ work. Unless the tooth is essential, it may be removed to allow the remaining teeth to be moved into their planned positions for optimum health and appearance. Gluck Orthodontics will take special care to remove only teeth that really need to come out. Orthodontists are experienced in working with wisdom teeth that can often emerge in adolescents during the period of wearing braces. An orthodontist will take x-rays and decide whether to let the wisdom tooth stay or remove it to facilitate the dental alignment process. Tooth removal should be taken seriously, and Dr. Joel Gluck of Gluck Orthodontics is one of those who will only remove the wisdom tooth if it is impeding the benefits of dental braces. One Tooth Refuses to be Aligned. Despite the best treatment plan, some teeth do not move into position as planned. Many orthodontists try to quickly recognize the problem and remove the troubling tooth to prevent further problems. Orthodontists realize that one problematic tooth can interfere with the entire braces program, so they deal with it as soon as possible. Specialists in fitting braces can thoroughly evaluate a tooth’s position to see if it might eventually become aligned or needs to be removed rather than derail the alignment process. During the period of wearing braces, teeth can be harder to floss, brush, and clean in general. Sometimes they are more prone to cavities, or a deep cavity may worsen. 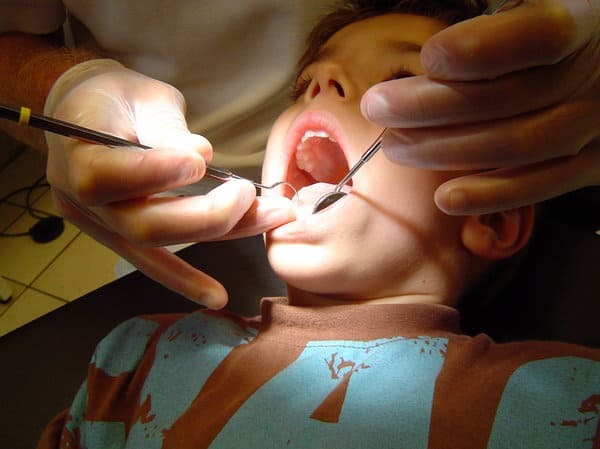 Professional orthodontists will try to keep the decayed tooth if possible. But if the cavity is too deep, they may decide to remove the tooth if it is dispensable in order to preserve remaining teeth. Also working toward a positive braces outcome, overall. Invisalign specialists will carefully evaluate a cavity to determine whether the tooth should be pulled or treated by filling the cavity. What patients prefer are the detailed, conscientious professionals who have intensively studied and practiced the art of dental alignment. They understand the entire oral structure of the mouth and possible obstacles to treating a patient’s misalignments. They will have frank discussions with the patient or patient’s family to consider options and explain any additional procedures that will be recommended. 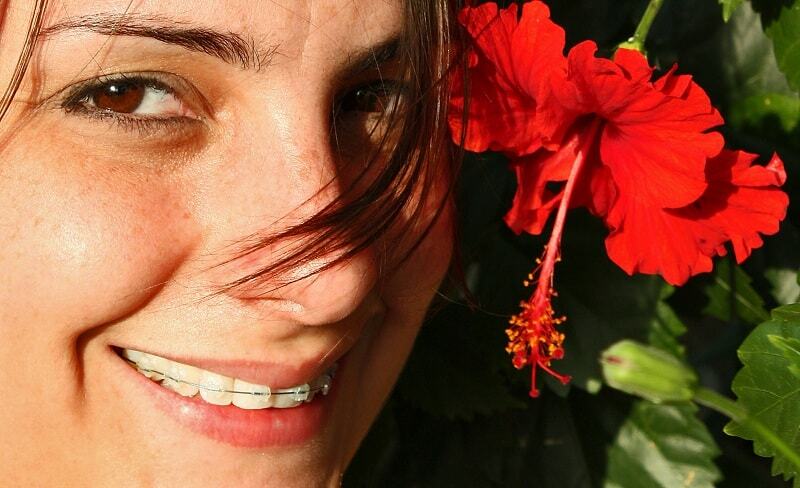 Dental braces can completely change a person’s self-image as well as the way others view that person. Strong, beautiful Knashers are a hallmark of good health by promoting better chewing habits, which facilitates the digestive process. Aligned teeth also look great, adding to a person’s natural good looks to make them stand out in a positive and noticeable way. Children who worry about being made fun of while in school will not have to worry about after wearing braces. Nor will they need to be concerned about losing a tooth when it is done for one of the above reasons. Find an orthodontist you can trust to perform the alignment work that is needed. It may turn into a life-changing experience.